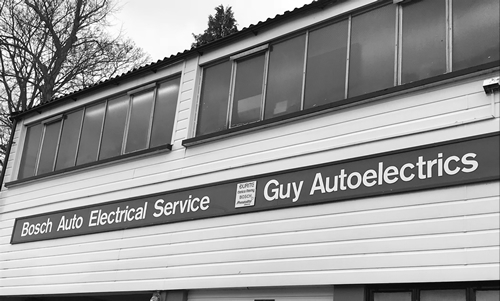 Guy Auto Electrics have been supplying & repairing auto electric parts for over 30 years. From repairing alternators to supplying batteries for cranes, the main aim of our business is to deliver high quality workmanship at an honest and fair price. We repair, exchange and sell new alternators for cars, commercial, industrial and marine. We repair, exchange and sell new starter motors for cars, commercial, industrial and marine. We sell all sizes of batteries from cars and commercial to industrial and marine. 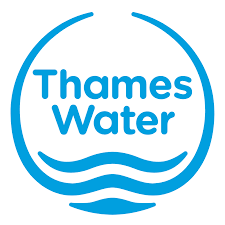 Based in Hertfordshire we are a family run business that has been operating for twenty five years. The main aim of our business is to deliver high quality workmanship at an honest and fair price. We are able to offer a repair and exchange service for starter motors and alternators. We cater for cars, light commercial, heavy commercial, industrial and marine applications. In addition to the exchange service we offer, we can in a number of instances offer an outright buy option. The repair and exchange service we offer to you the customer, carries with it the promise that wherever possible genuine O.E. Replacement parts will be used. We are proud to have been involved with many restoration projects. Most recently we have assisted in the Channel 4 series “For the Love of Cars”. Find out more, click here. We are proud to be the first in the UK to run the Motoplat CV-307A test bench, which provides a detailed analysis of the alternator. This allows us to give our customers a unique understanding of any faults and possible solutions. Find out more, click here. For more information about the services we offer call us now on 01920 822003, email us at sales@guyautoelectrics.co.uk or click here to find us and come to our workshop. We have provided Guy Auto Electrics with many challenges over the 17+ years we have been dealing with them. Their positive attitude and efficient service means that we quickly get our classic and modern agricultural & construction equipment working again. They are able to provide both a same and next day service whilst completing the job to a very high standard. To date we have never had a comeback which is the advantage of using genuine parts every time. Guy Auto Electrics are dedicated to the industry investing in the latest diagnostic computerized machines.